In anticipation of the launch of pre-orders for the iPhone 8, Apple Watch Series 3, and Apple TV 4K (which occurs tonight at 3AM (EST) (or 12AM PST), Apple has already begun rolling out new content with support for 4K resolution and HDR video with higher dynamic range. In addition, Apple is upgrading iTunes customers’ previous purchases of video to 4K HDR format, which is has promised to do so, free of charge. 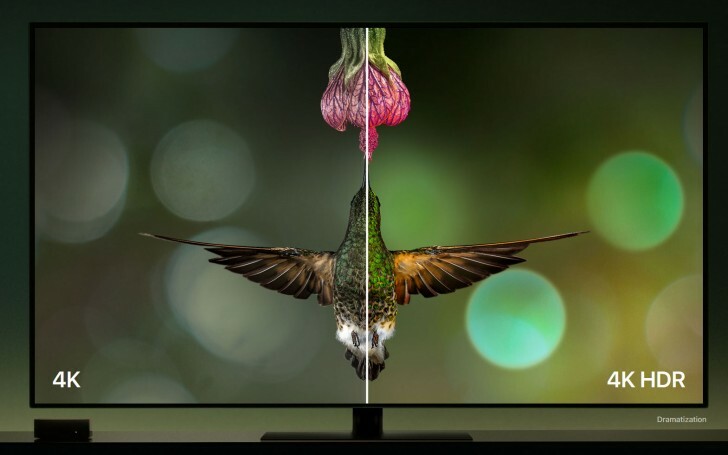 All the new iPhones announced this week support HDR video, and the new Apple TV 4K supports both the higher resolution and HDR video, along with Dolby Vision support. You likely won’t see all your favorite shows and movies flip to 4K HDR just yet, Apple is gradually doing this well ahead of the new phones’ release date of September 22.
Who is up late for iPhone/Watch/TV pre-orders? What did you order?